Technology gets deep into human culture and lifetstyle affecting positively and negatively. The question is will this one make a positive impact.? Just as expected, Google has launched its mobile payments service Android Pay in Russia, making it the 11th country where the service is now available. Devices running Android 4.4 or higher are supported. 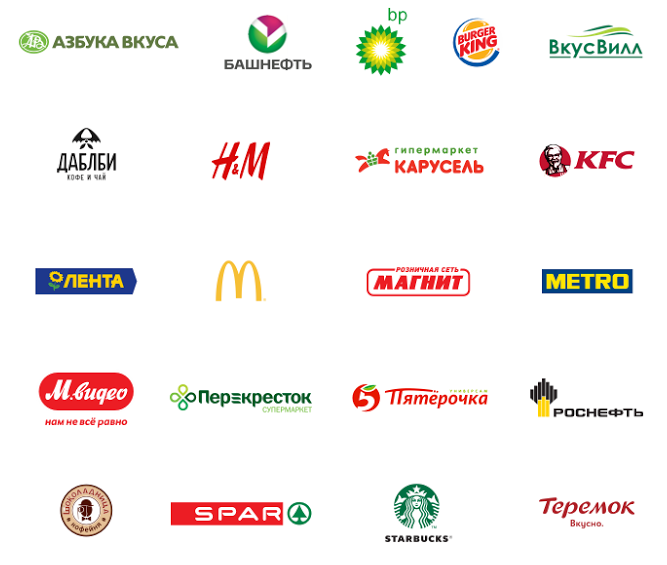 “Thousands of organizations in Russia already support Android Pay, including such popular ones as Magnit, Perekrestok, Starbucks, KFC and Rosneft, and their list will continue to grow,” the company said (translated) in a blog post. The post further noted that purchases under RUB 1,000 (around $17) will automatically wake your phone’s screen. As for supported banks, the list currently contains a total of 15 names, including Sberbank, Alfa-Bank, VTB24, Russian Standard Bank, and Raiffeisen Bank.